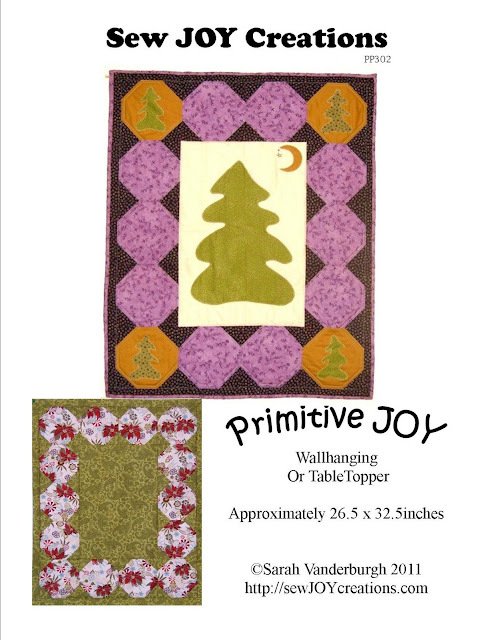 Sew Joy: Winner and a Pattern Sale! 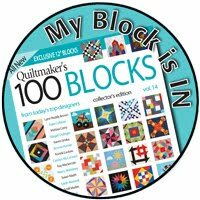 Winner and a Pattern Sale! 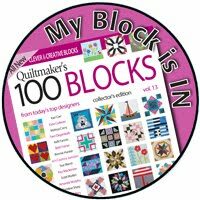 She is a fabulous quilter who I get to chat with regularly over at Pat Sloan's Quilt Mashup Forum. 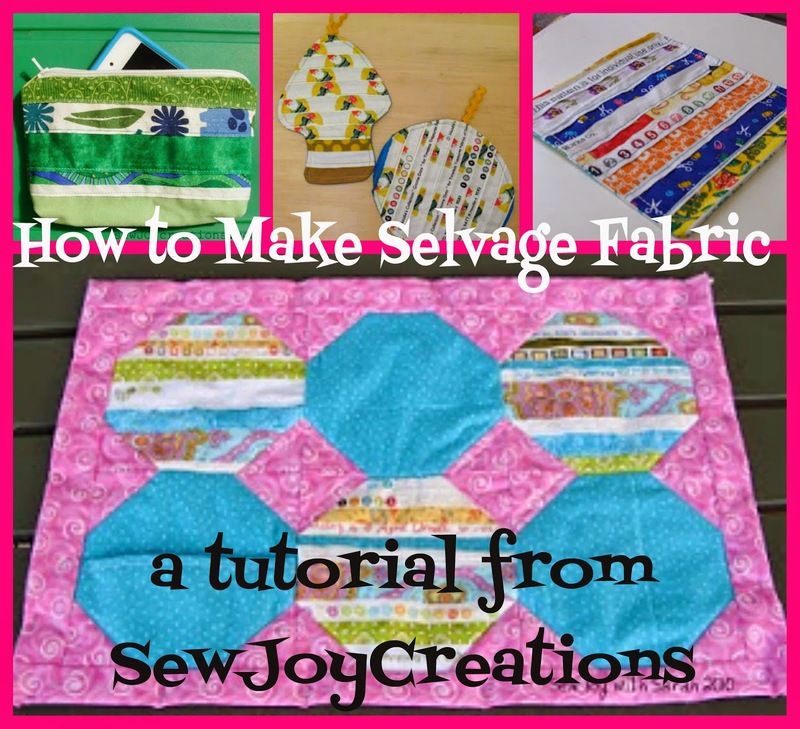 I was so happy to find out so many of you have selvages and want to use them! 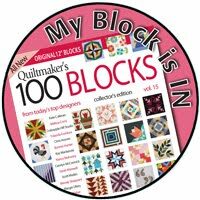 I'm having a pattern sale! 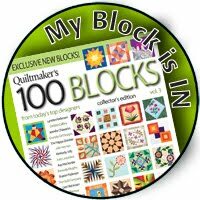 50% off the regular price of my patterns. 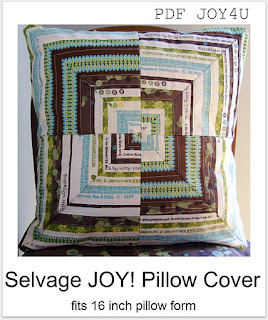 Selvage JOY! 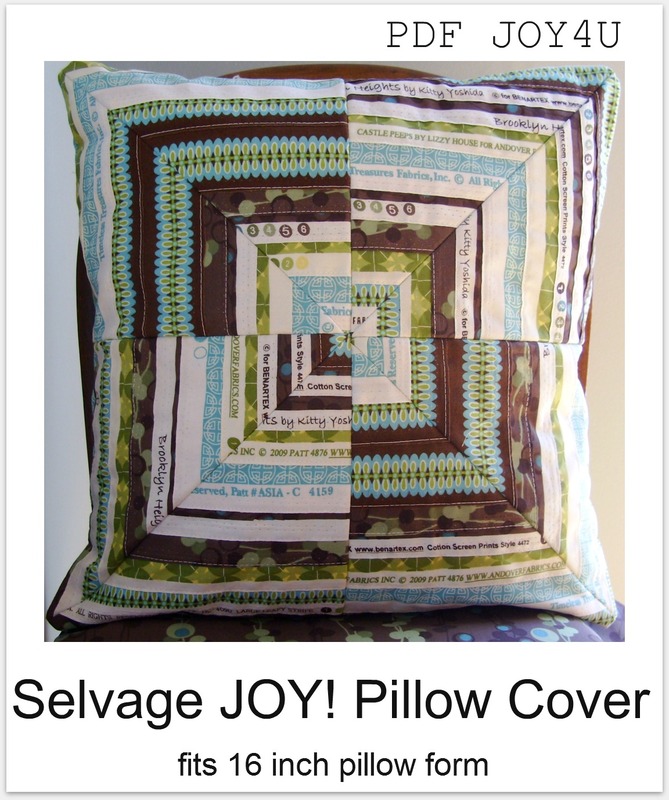 Pillow cover pattern for only $2! PLEASE NOTE: my patterns are currently only available as PDFs. Which means you download the file I send to you in an email. This is my Pockets of Love pillow cover. 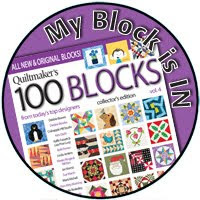 It was previously published in The Quilt Pattern Magazine. You can also find my Eat with JOY! 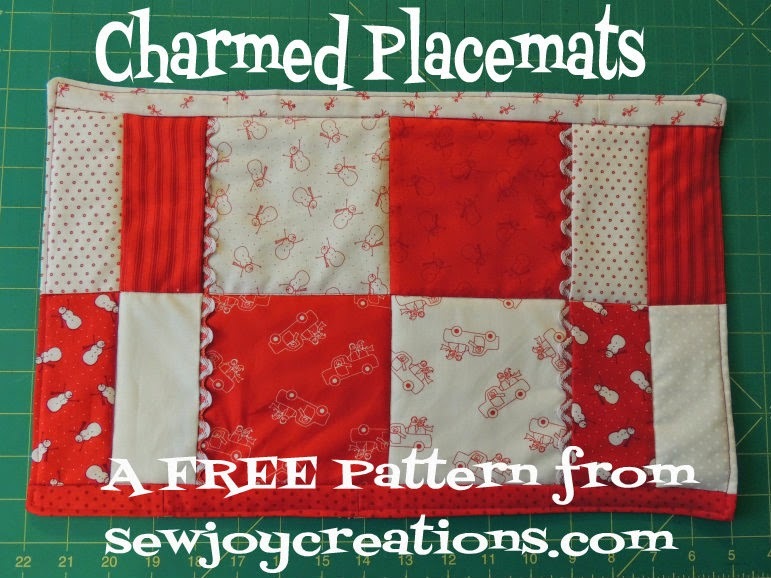 placemat pattern on sale. I've made it with selvages too! 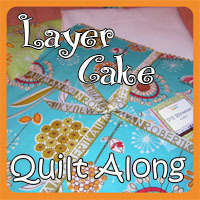 All patterns are 50% off until midnight EST, October 31st. Sale is ONLY at my Etsy store. 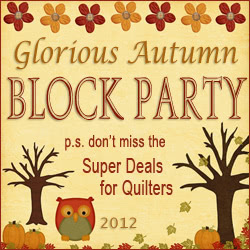 You will need to enter this coupon code for the discount to be applied. Such cute designs. I'm a fan. Good for you! I'm still so excited to be your winner!! 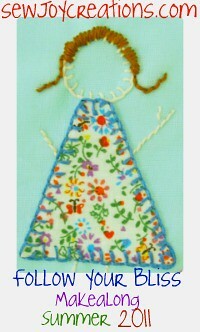 I know you are one busy lady with little ones, so sweet to offer this!! I feel the same, Sarah, getting to chat and have fun with you! I'm sure we'll get to meet one day! !